The type and frequency of lawn care required to maintain a healthy and green yard depends on the type of grass you have. 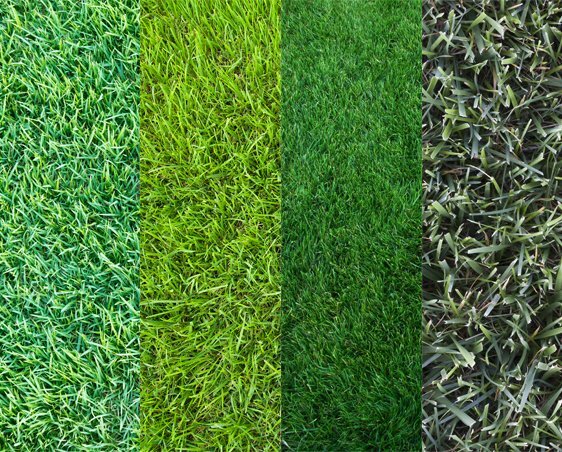 By mixing different types of grass seeds, a green lawn is possible year round. Mixing grass types also helps to defend against damage from traffic and pests. There are a few grass types that make up the majority of lawns in Southern Ontario, so what type do you have? This is the most common grass type in Southern Ontario. This is for several reasons, including its cold-season durability and deep blue-green colour that homeowners desire. This grass can survive through warmer summer months as well, making it a good choice for our seasonal climate. Kentucky blue grass needs frequent watering and soil that provides adequate drainage. This is a cool-season grass, but it withstands warmer seasons better than most other cool-season grass varieties. This grass also survives in shaded areas, needing only a few hours of sunlight per day to thrive. 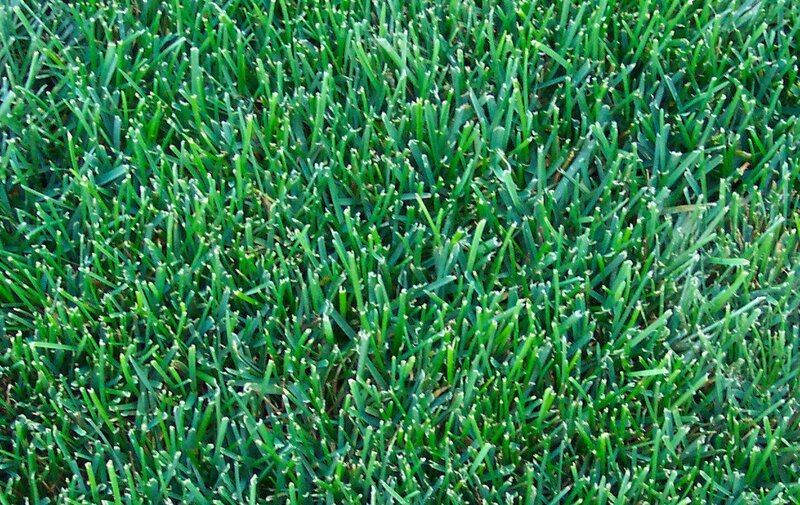 This grass is durable enough to use in high-traffic areas, and only requires minimal seasonal fertilization. With infrequent watering fescues grow quickly, making it an ideal choice for a low maintenance lawn. This grass has a coarse texture and is deep green in colour. This cool-season grass is durable and withstands traffic and changing climates. However, bent grass is very high maintenance and is not recommended for homeowners unless they enjoy active lawn and garden care. Bent grass requires frequent and generous watering, and must be cut regularly to a very short length to keep it from becoming thick and prickly. 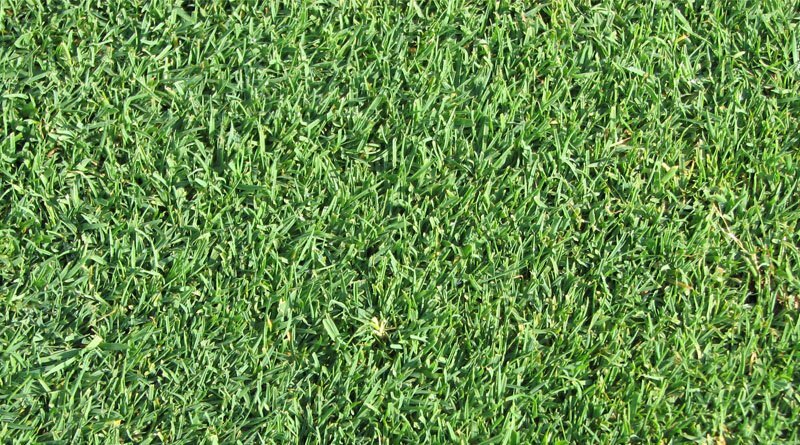 This grass is commonly used for sporting turf such as golf courses. 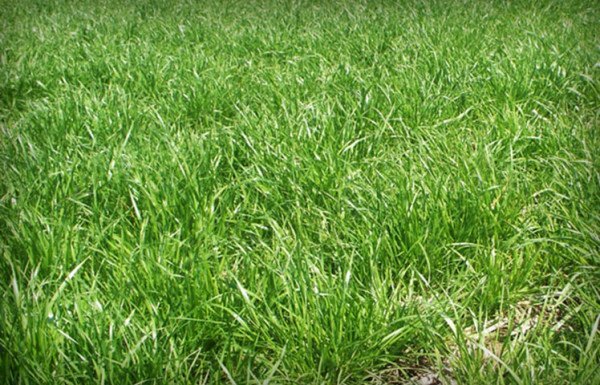 This grass excels in cooler climates, and can withstand harsh winters as well as dry spells. The blades of grass themselves are strong, making it the optimal choice for high-traffic areas. This grass should be fertilized several times per year and needs regular watering, although it can go without water for a reasonable length of time. This grass is shiny and bright green in colour. So what does this all mean for your lawn care routine? All grasses benefit from proper fertilization, but different types of grass require different ratios of nutrients to thrive. Ratios of nitrogen, phosphorus, and potassium are labelled on fertilizer mixes in retail stores (in that order). 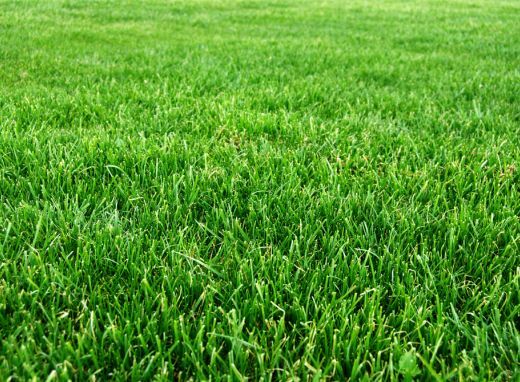 For Kentucky Bluegrass lawns, the ideal fertilizer ratio is 3:1:2 or 4:1:2. This means that fertilizer bags labelled with these numbers will provide the most benefits to your lawn. Likewise, Ryegrass, which absorbs nitrogen extraordinarily well, does well with a pure nitrogen (e.g. 12:0:0) fertilizer, or the highest concentration of nitrogen you can find. Bent grass is chronically nutrient deficient, so pure nitrogen mixtures or ratios of 4:1:2 are best. Finally, fertilize Tall Fescue with 4:1:2 or 3:1:2 mixtures for a beautiful lawn all season.